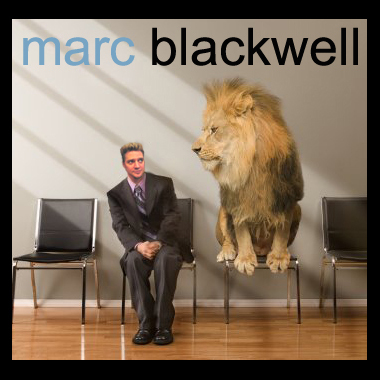 Midwest composer Marc Blackwell has talent in many areas, spanning the genres of Alt Country, Rock, Orchestral, Meditation, Action and more. "The Adventurer" is an epic orchestration for mysterious and magical journeys, while "Investigate This" would be superb for police procedurals and chase scenes. Marc delivers top notch broadcast quality production music perfect for cues, underscore, interludes and the occasional video game.